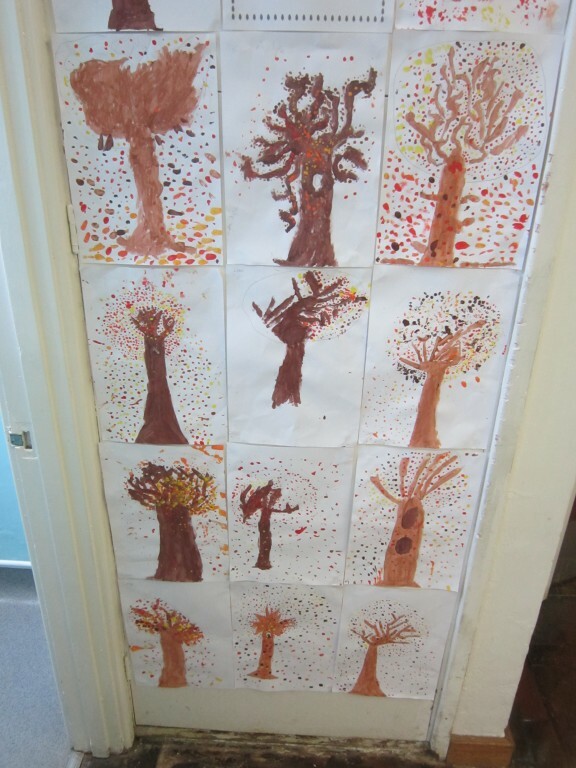 We learnt a dance and lots of songs for our Christmas Pantomime – The Pied Piper! 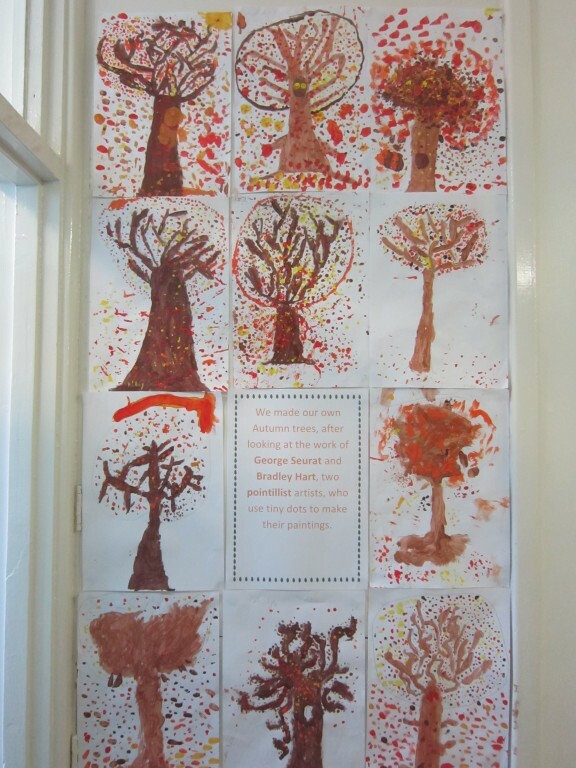 Class 10 painted autumnal trees as part of Harvest Festival. 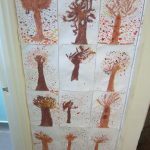 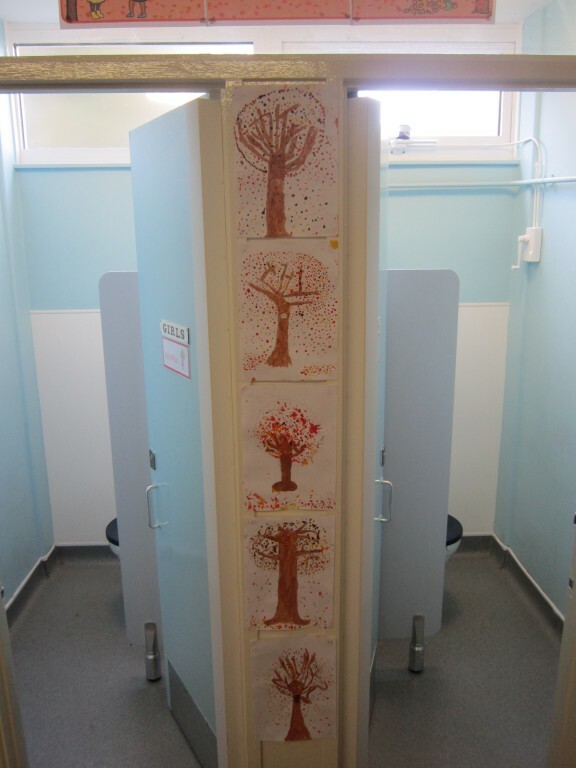 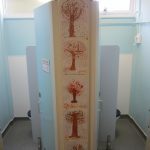 They studied art by George Suerat and Bradley Hart, two pointillist artists and made their own interpretation of the trees. 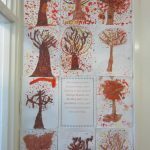 In science, Class 10 have been learning about the topic Sound. 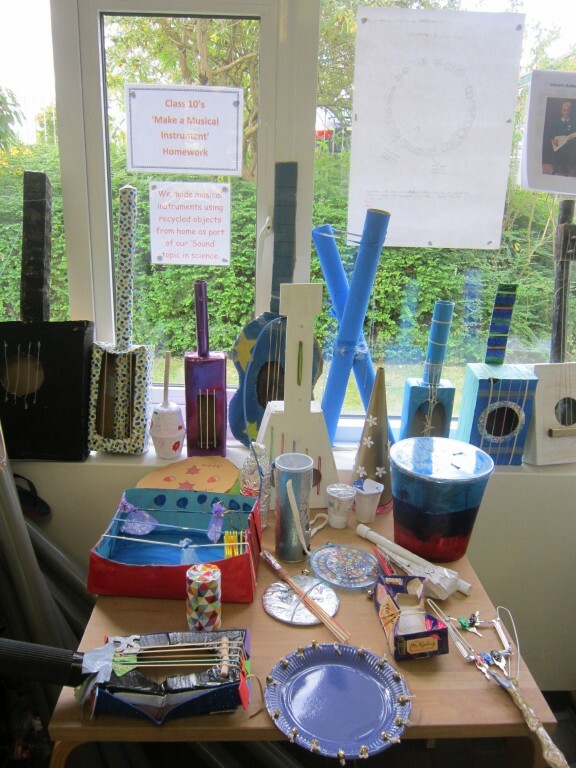 For homework, the children were asked to make their own musical instruments. 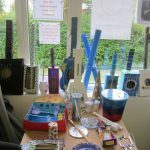 They then presented them to the rest of the class and explained how their instrument made sound and whether or not the pitch could be altered.